Today Nintendo announced that Splatoon’s amiibo line will unlock retro-themed mini-games in addition to costumes and challenge levels. After all 20 amiibo challenges have been unlocked, players will be able to access one of three additional old-school style games, including Squid Ball, Squid Racer, and Squid Beats. Each one will play similarly to an NES/Famicom game of yesteryear. 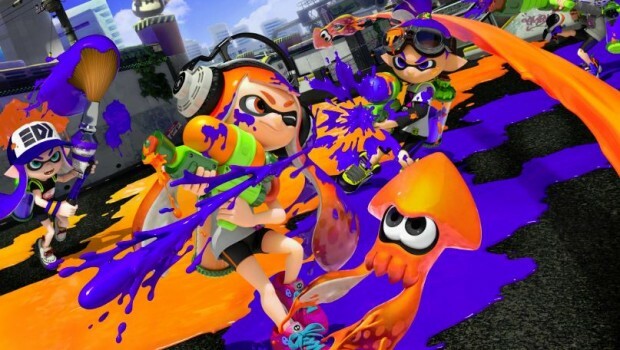 Splatoon will release as a WiiU exclusive on May 29.